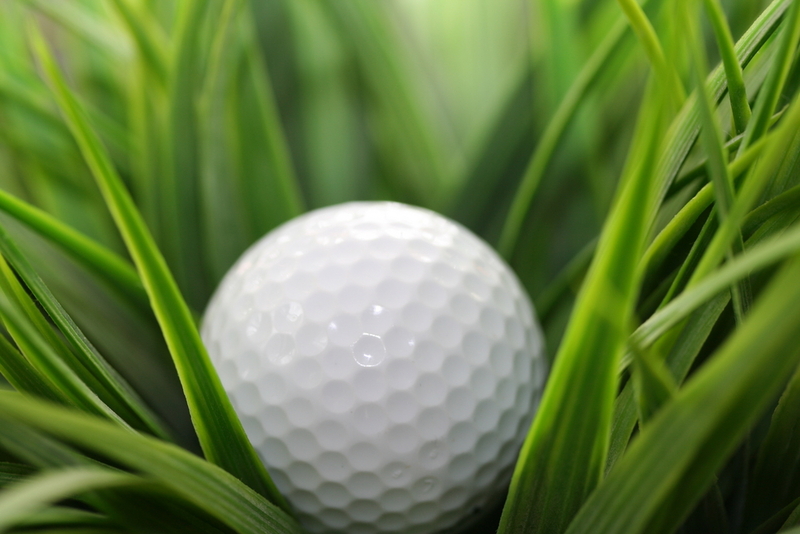 This entry was posted in humour, Nature, poetry, relationships, Uncategorized and tagged balata, club, flag, golf, grass, green, nugget, selection, stick, travel, wily. Absolutely charming!! You have captured the character of the “wily orb” beautifully! !